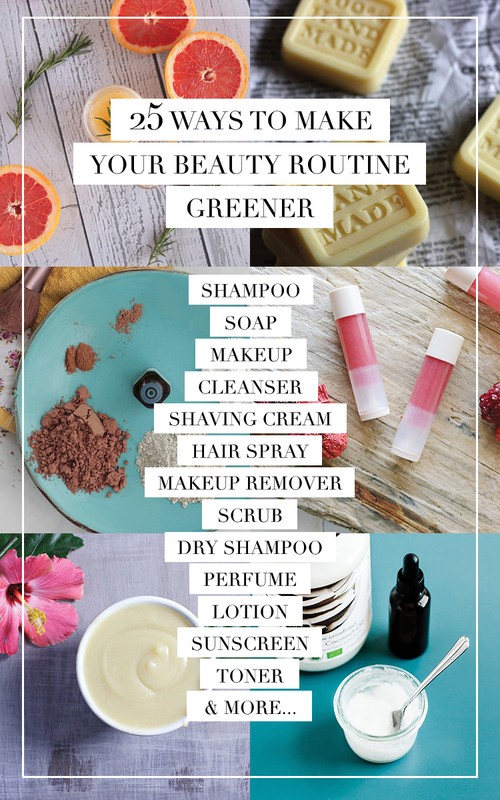 One of the best ways we can all celebrate Mother Nature this Earth Day is by making eco-friendly changes to our personal care. 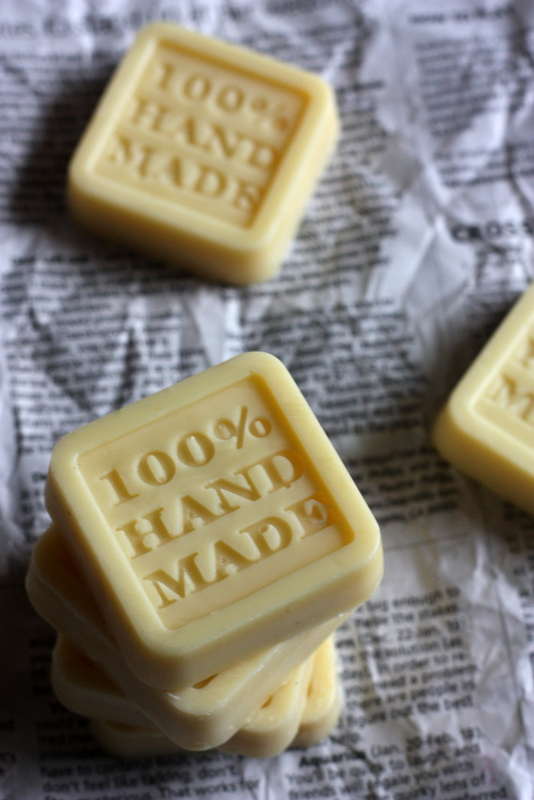 Not only are natural homemade beauty products better for our health, but they’re better for the environment, too! And the best part? 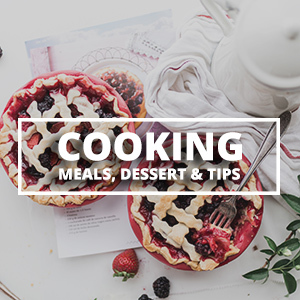 Most of these can be made with ingredients you already have or are inexpensive to find. 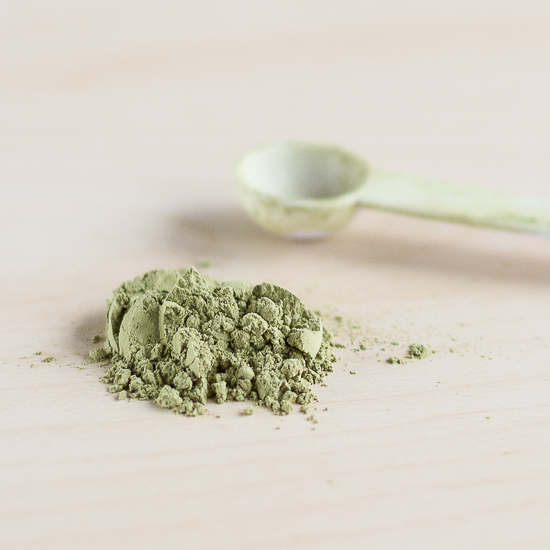 Check out these 25 DIY beauty recipes to help you love your body and the Earth! 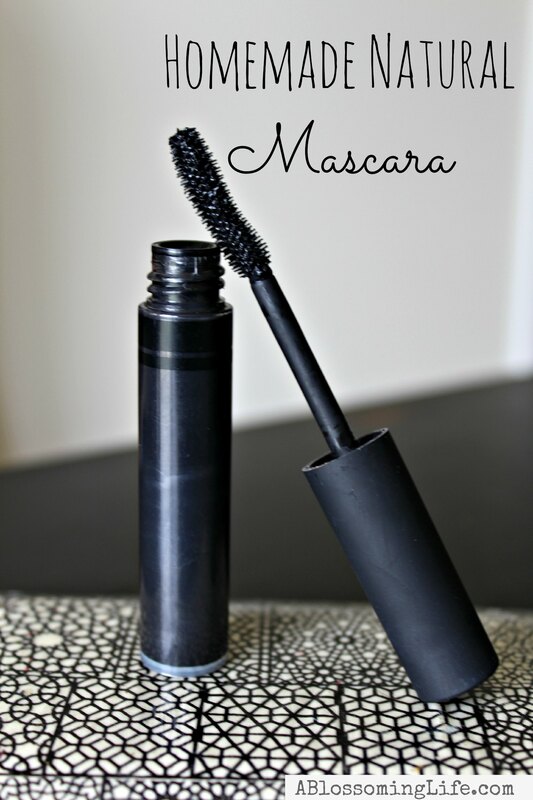 This DIY mascara by A Blossoming Life is super easy to make. And the secret ingredient to getting dark lashes? 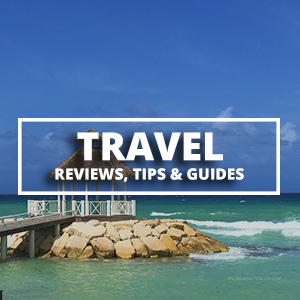 Activated charcoal! 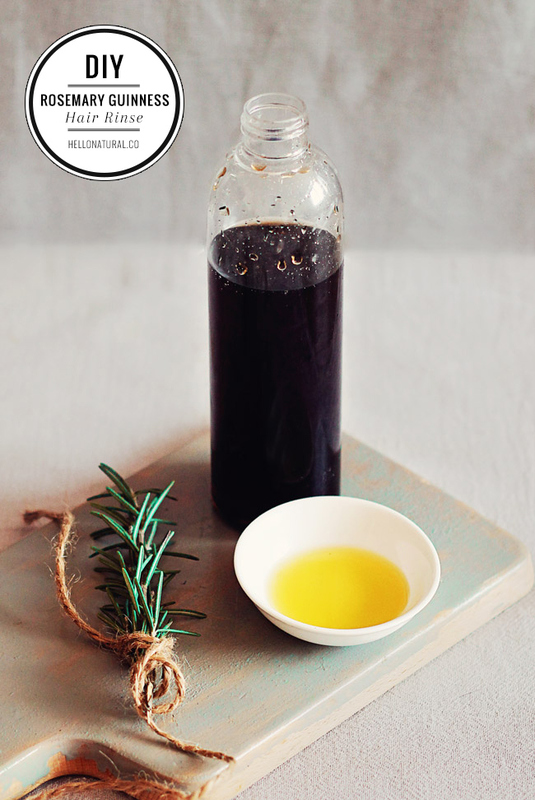 Choose your favorite essential oils to make this simple cleanser, plus learn how to do a two-step oil and foaming cleanser face wash with Hello Natural. 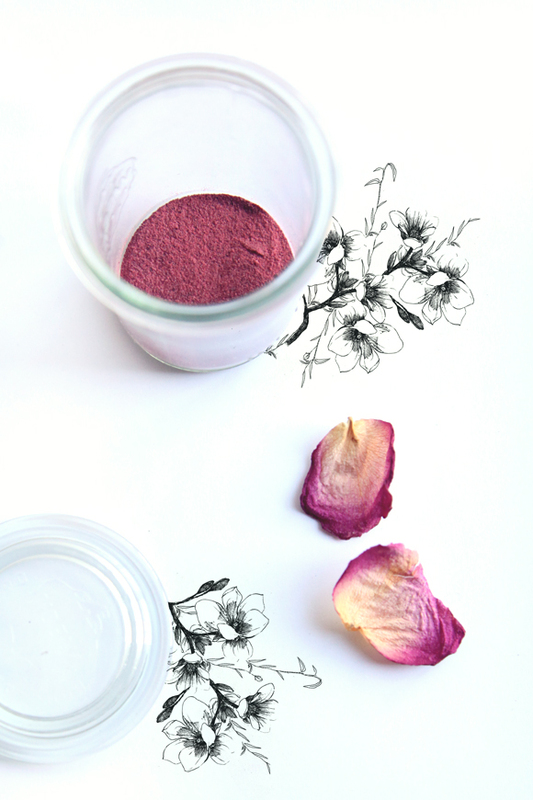 I love the idea of using natural ingredients to make your own blush. 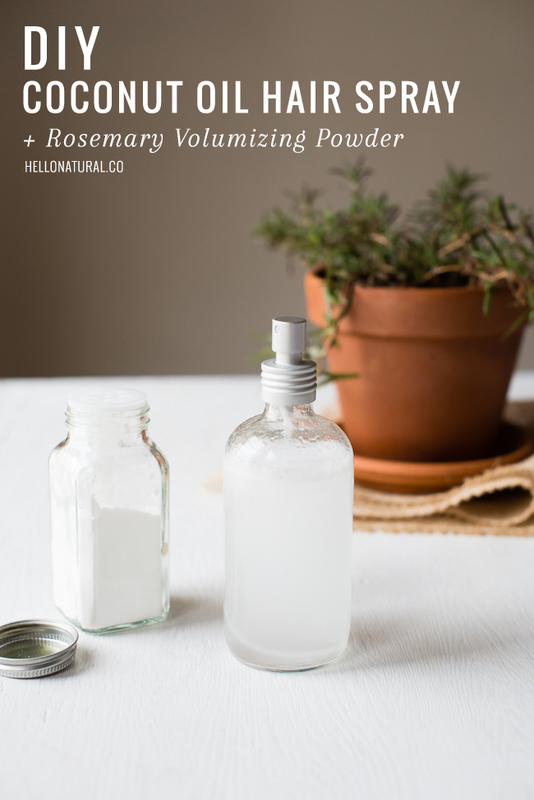 Find out how to create naturally rosy cheeks with this how-to from Free People. 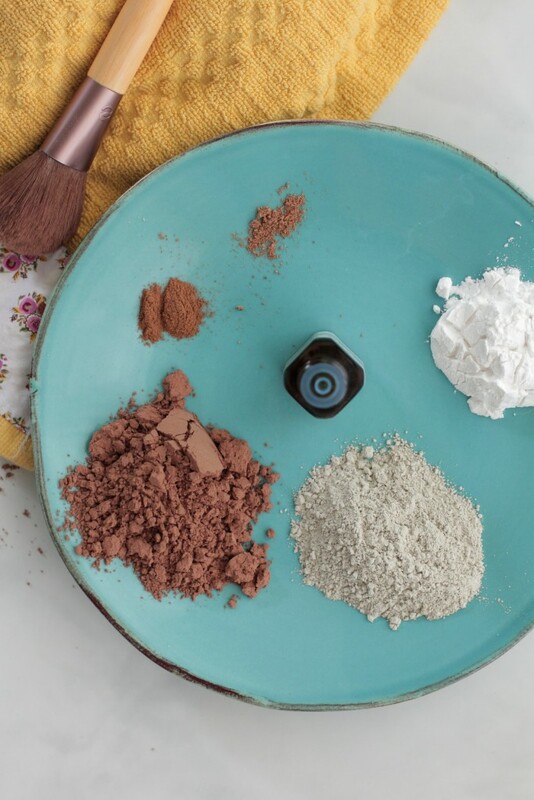 Live Simply‘s homemade mineral-like foundation powder is made with ingredients that are safe to eat and super affordable–who doesn’t like to save money on makeup? 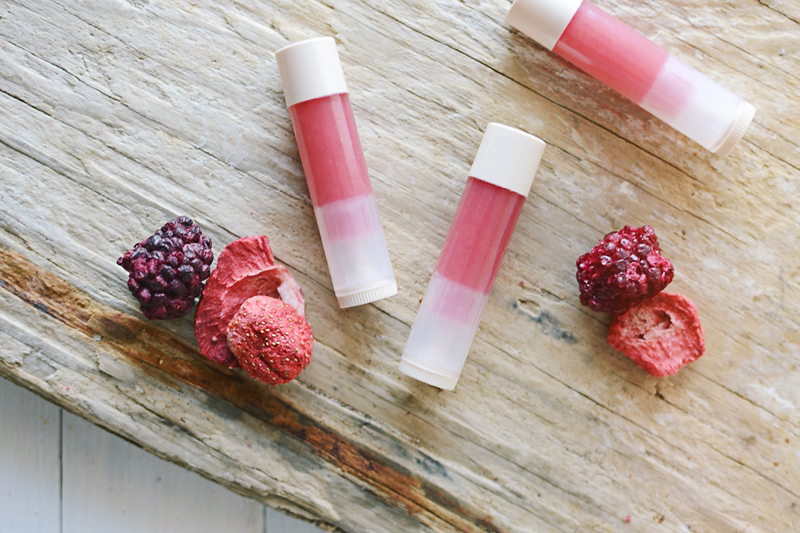 I love this recipe from The Kettle Black, and berry-colored lips are my absolute fave. 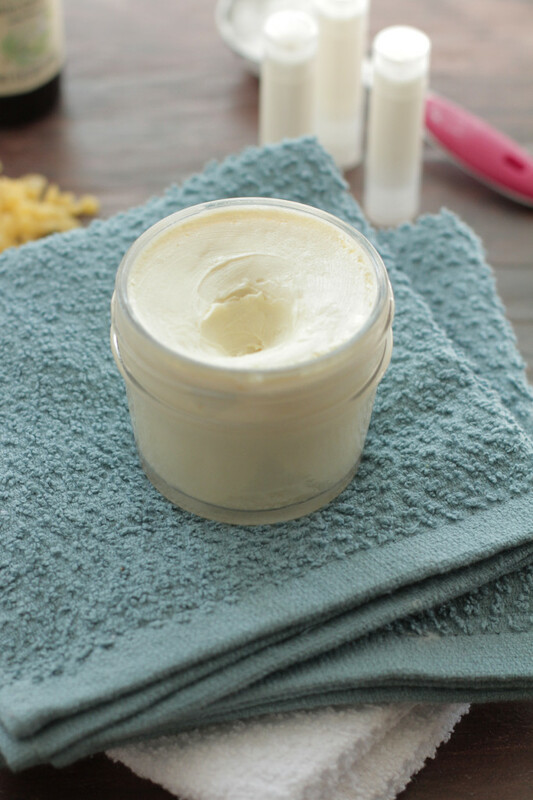 Put your balm in a clean tube or a glass pot and take it with you wherever you go. 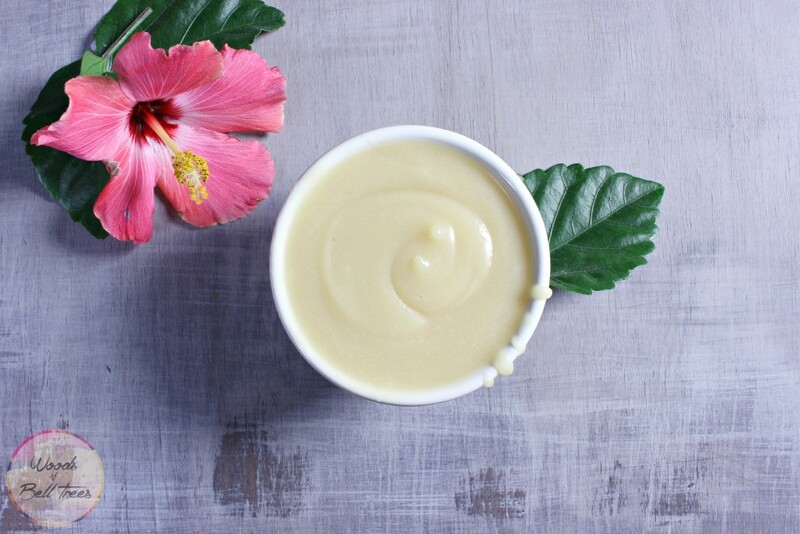 Nourish and help regenerate skin cells with this recipe from Mother Earth Living. 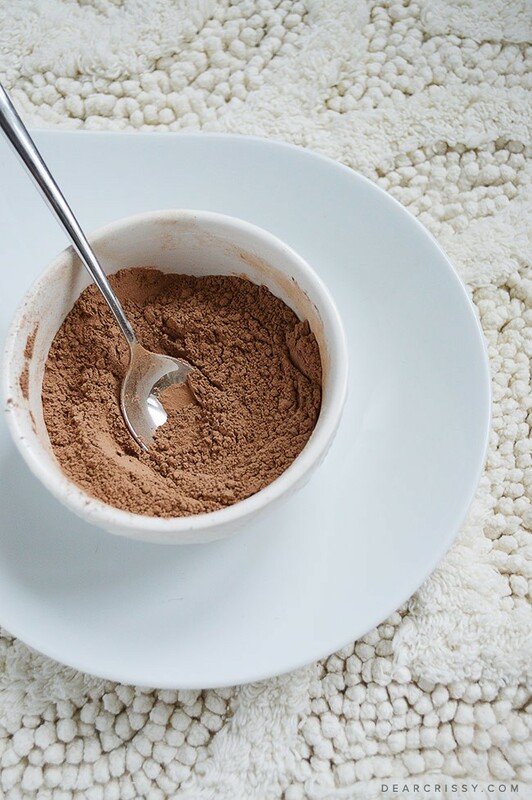 Put your best face forward with this quick and simple face mask from Brit + Co.
Nourish your skin with this two-ingredient antioxidant mask from Brittany Goldwyn. Bags under your eyes? 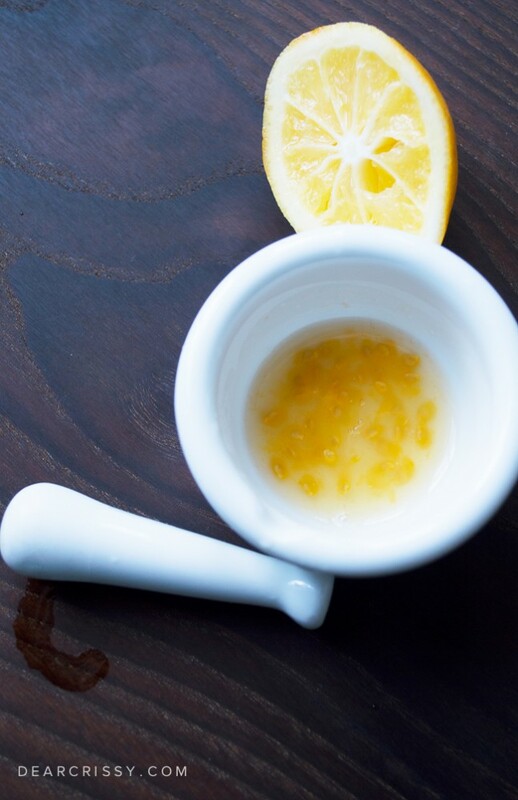 Make Dear Crissy‘s puffy eye serum using chilled lemon and tomato. 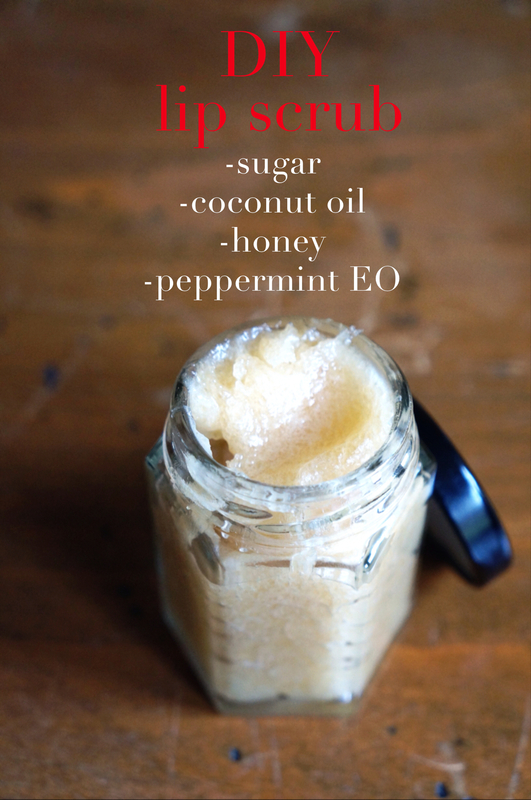 Get super smooth lips with this sweet sugar scrub from Sarah Digrazia. 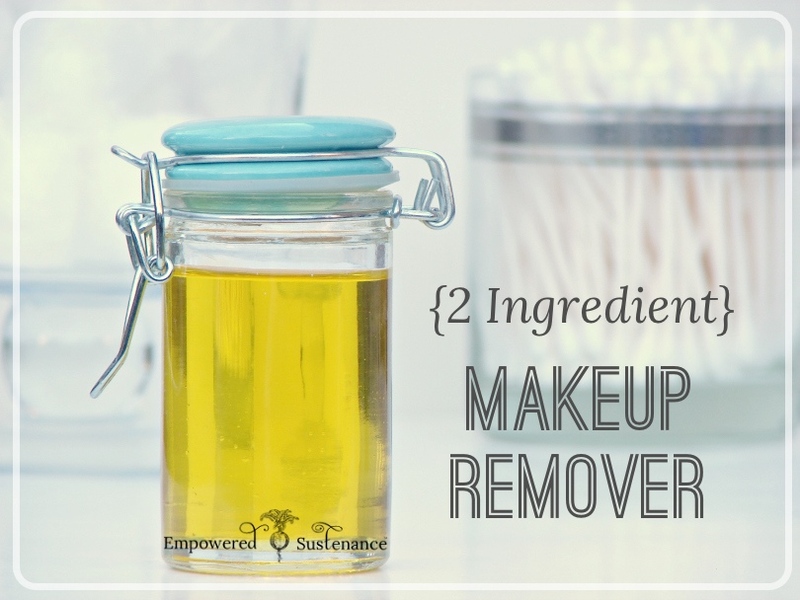 A DIY makeup remover that really works? Empowered Sustenance shows you how. 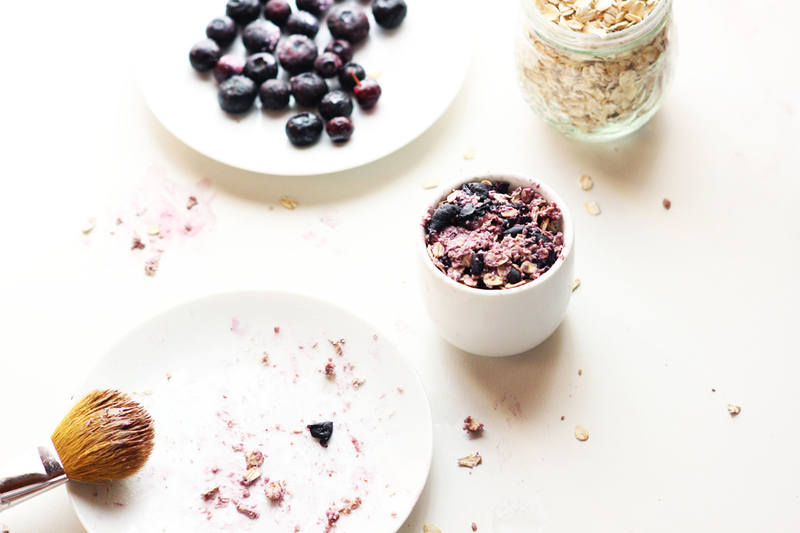 Add a little extra volume and treat dry, frizzy hair with these recipes from Hello Natural. No time to wash? No problem! 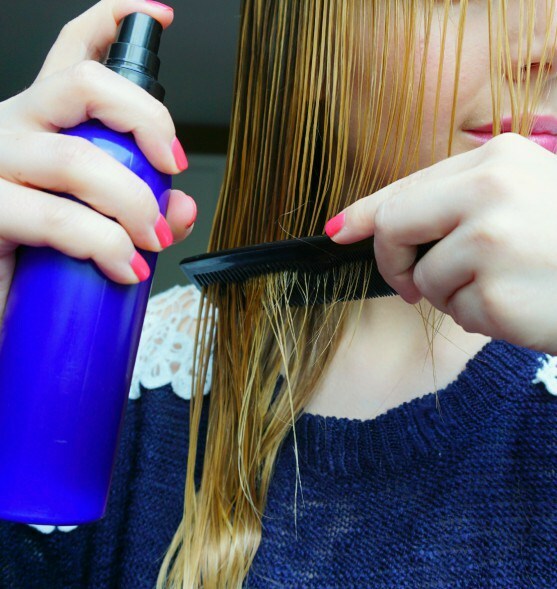 Check out this DIY dry shampoo recipe from Dear Crissy–and it’s perfect for darker hair! Now you can drink your beer and wash with it to. Hello Natural shows us this trick for shinier, more voluminous hair. 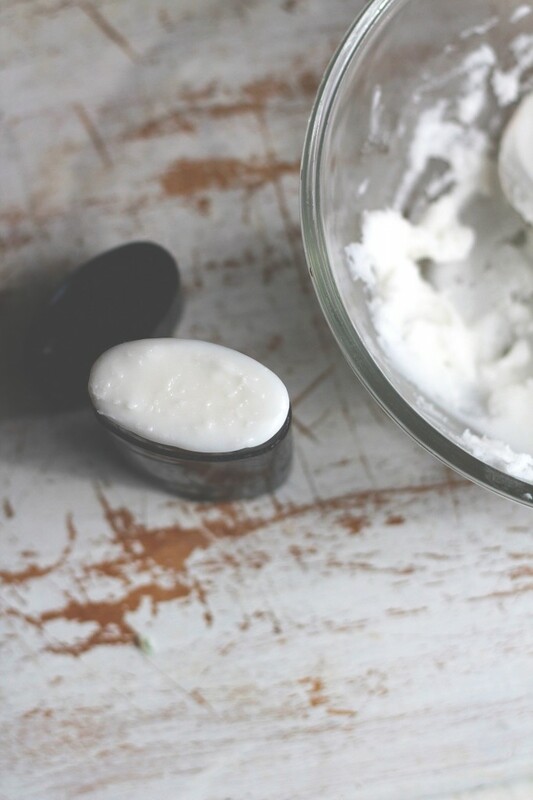 Woods of Bell Trees shows us how to make this nourishing deep conditioning mask. 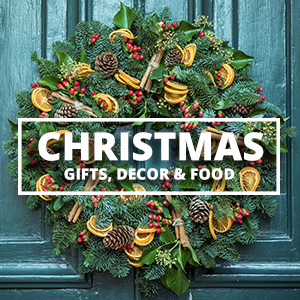 Tangled up in knots? The Makeup Dummy has another great two-ingredient recipe for that! 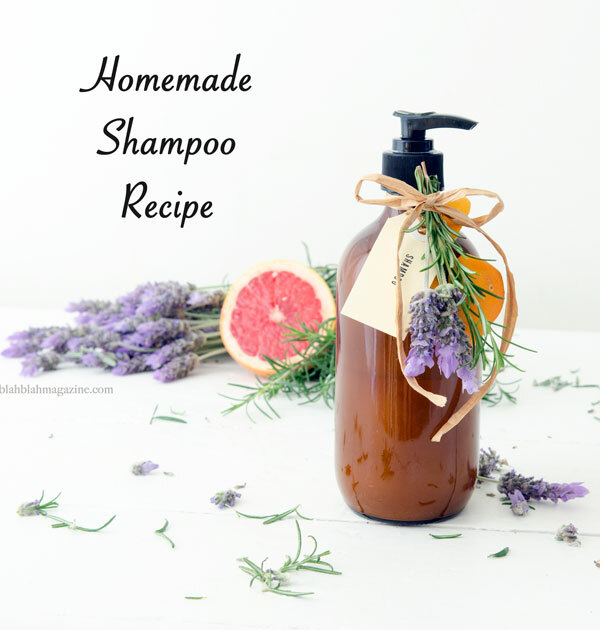 Blah Blah Magazine shows us how to make a non-toxic natural shampoo. 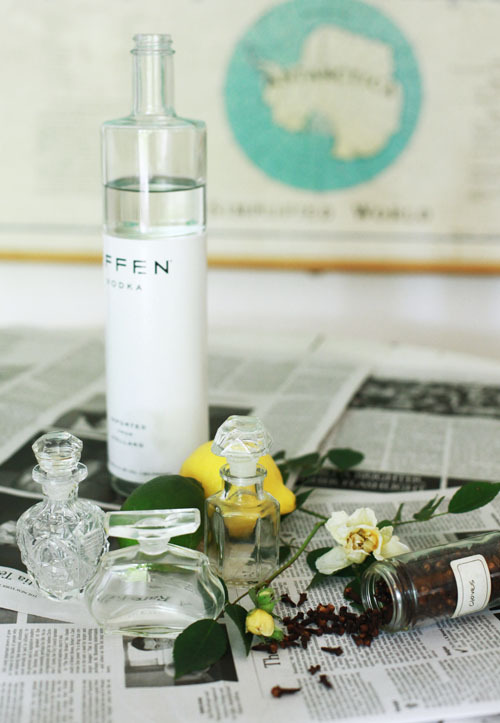 I’ve never been a big perfume girl, but make your own with your favorite essential oils? Now that’s right up my alley! 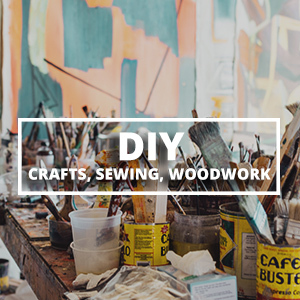 Find out how at Design Sponge. 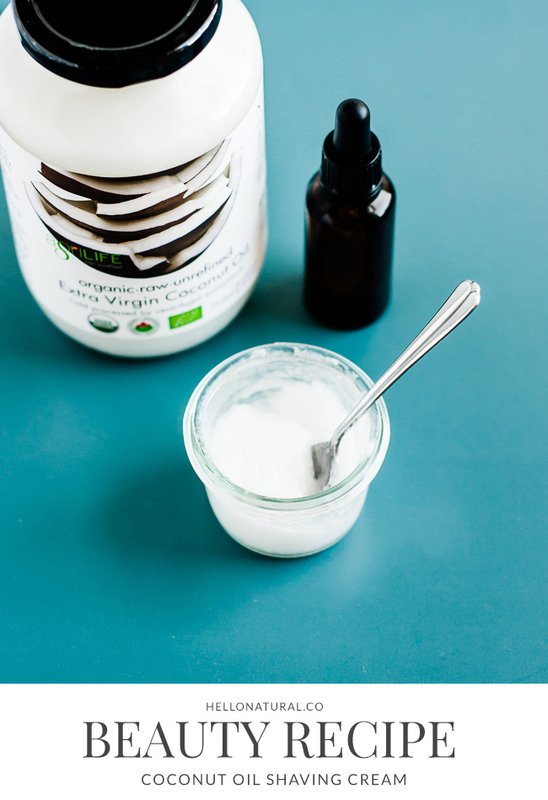 Get silky smooth legs with Hello Natural‘s DIY shaving cream, plus 9 tips for the perfect shave. Solid lotion is so luxurious and makes for a perfect gift. 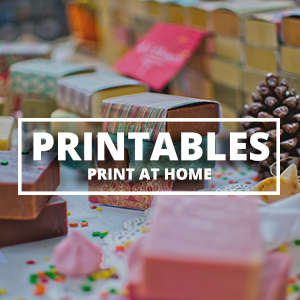 Find out how to make yours (and where to get that adorable soap mold) with Mommypotamus. I’m always on the look for non-toxic sunscreen that doesn’t cost and arm and a leg. 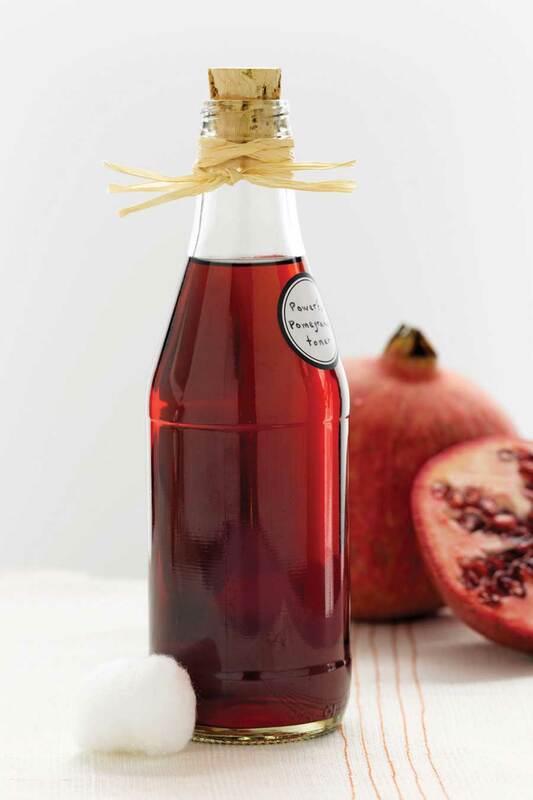 I can’t wait to try out this recipe from Live Simply! 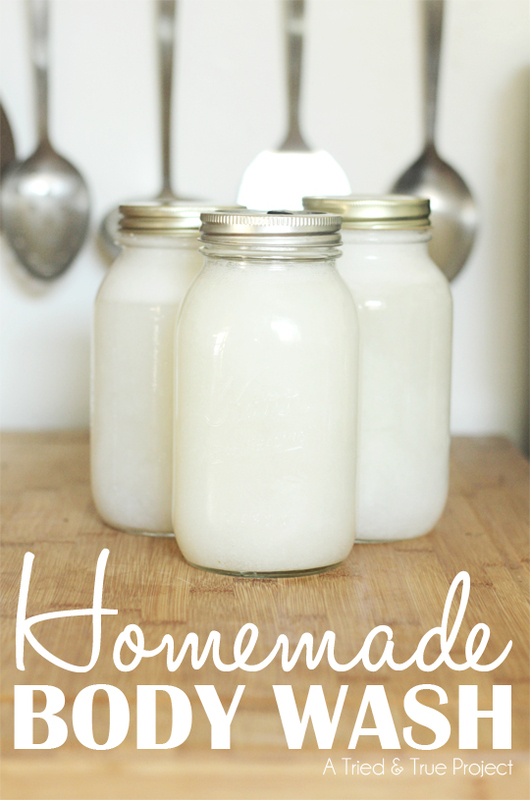 Making Today Beautiful shows us how to make this non-toxic and affordable DIY deodorant. 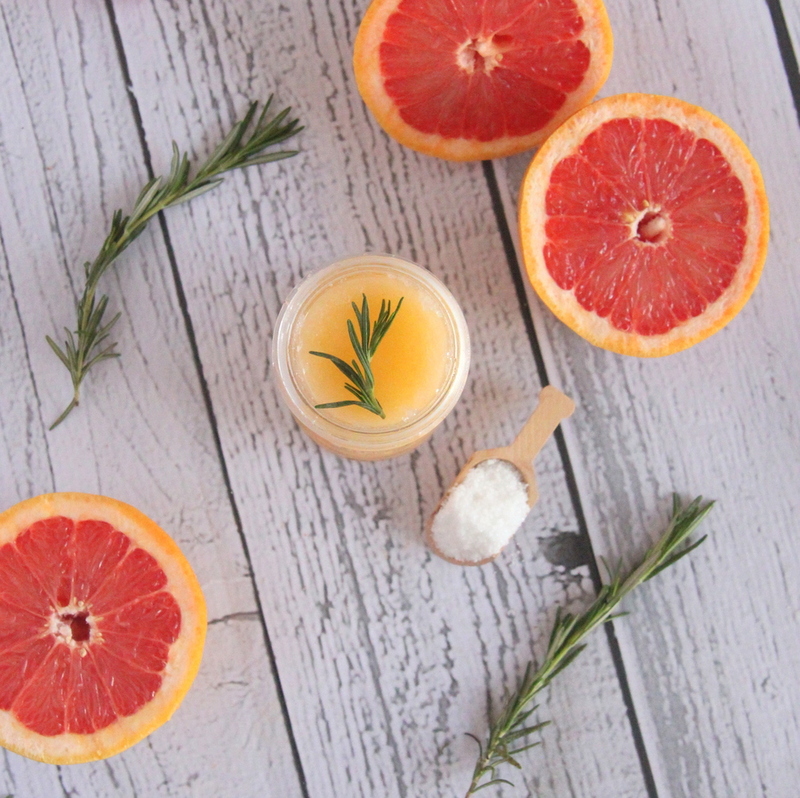 Exfoliate and moisturize with this delicious sugar scrub from Kojo Designs. 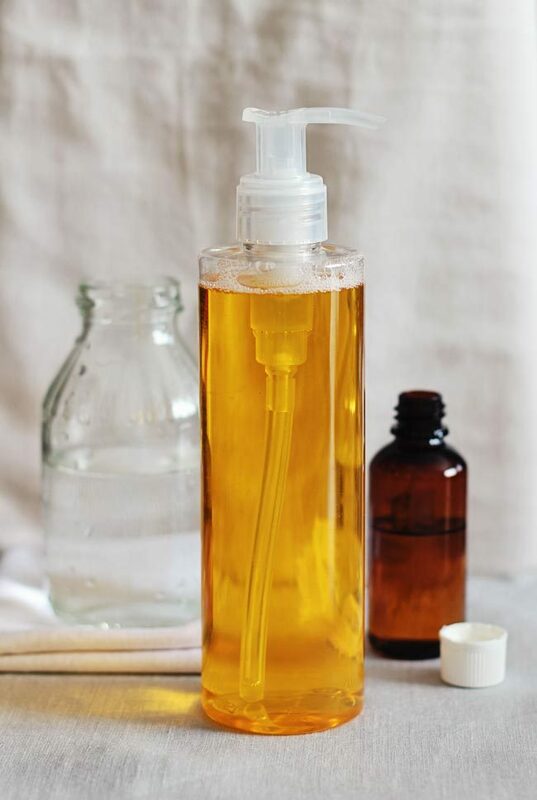 Make a batch of skin- and pocket-friendly body wash with this how-to from Tried & True.